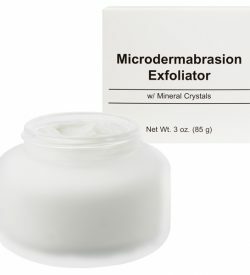 Step 1 of our Microdermabrasion System. 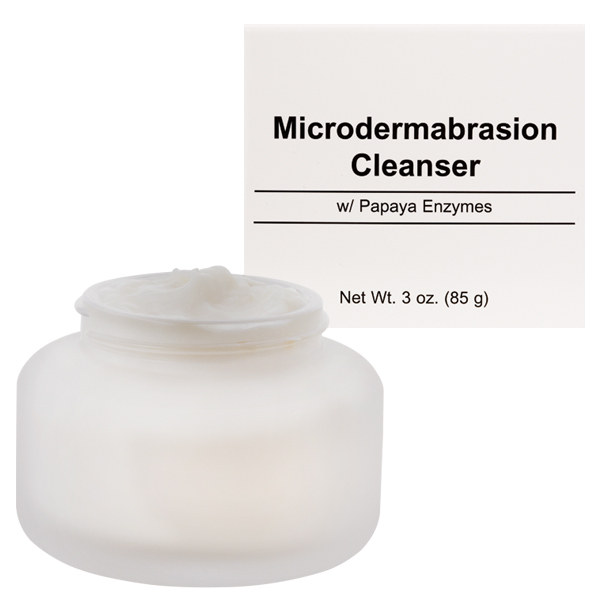 Microdermabrasion Cleanser is specially formulated for sensitive skin to wash away dirt without removing the skin's natural oils, leaving skin hydrated, soft, and beautiful. 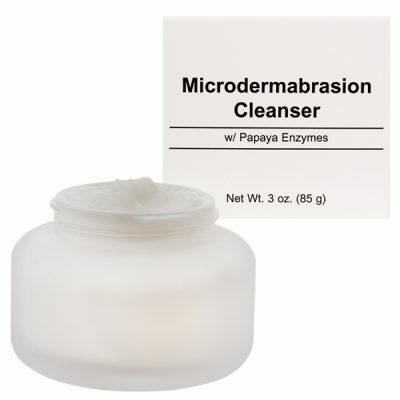 Papaya Enzyme (Papain) is an effective exfoliant that is not irritating to the skin. Vitamin A, B5 and E are antioxidants that help lock in hydration and aid in tissue repair. Water (Aqua ), Propylene Glycol, PEG-20 Glyceryl Triisostearate, Caprylic/Capric Triglyceride, Cetearyl Alcohol, Stearic Acid, Cetyl Alcohol, Triethanolamine, Phenoxyethanol, Sodium Cetearyl Sulfate, Hexylene Glycol, Panthenol, PEG-40 Hydrogenated Castor Oil, PEG-25 Hydrogenated Castor Oil, Disodium Cocoamphodiacetate, Lecithin, Xanthan Gum, Papain, Tocopheryl Acetate, Retinyl Palmitate, Fragrance (Parfum), Ethylhexylglycerin.